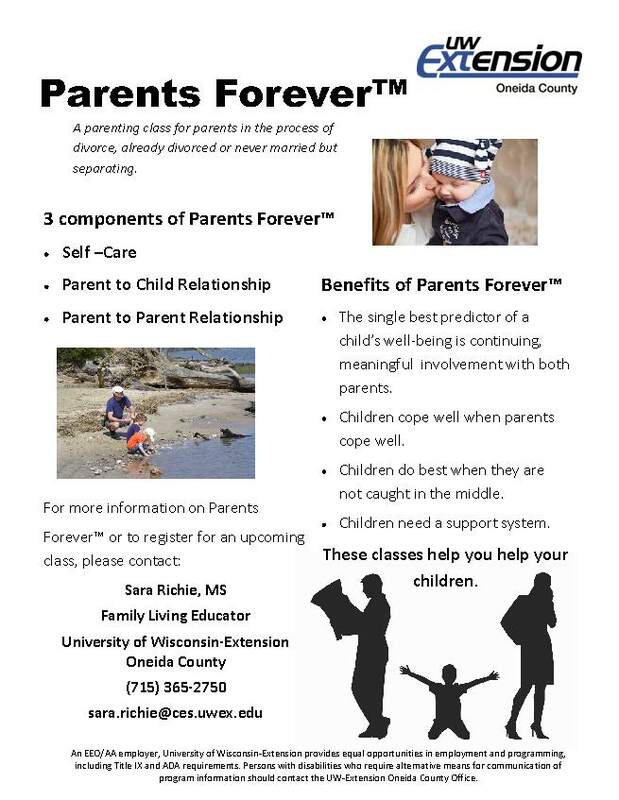 UPCOMING PROGRAMS: 4-hour Parents Forever Class on December, 15th 2017 starting at 8:30am at the Oneida County Courthouse – Conference Rm. 2 (upstairs by Land and Water). Cost is $20. See flyer for more information. Participants must be registered prior to class. Classes are held on the 3rd Friday of every other month (even months). Cost is $20 for materials. 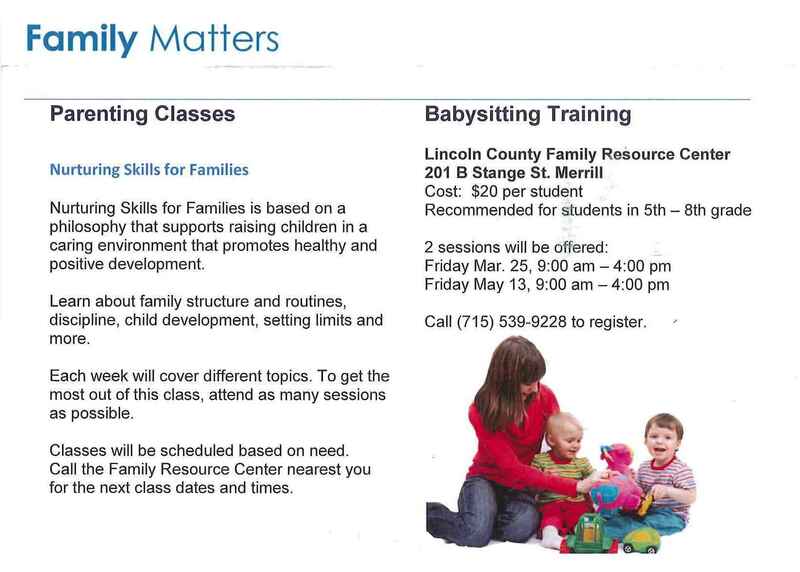 For more information on upcoming classes or to register, call Sara Richie, MS – Family Living Educator at (715) 365-2750 or email sara.richie@ces.uwex.edu. 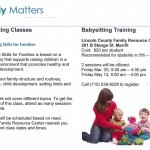 Family Living’s unique and effective programs are developed using university research. Extension educators based in every county and on the University of Wisconsin-Madison campus have a direct link to university resources, allowing them to draw from and contribute to current research about families. 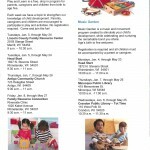 Antigo Family Corner Resource Center: Antigo Middle School, Room 227, 815 Seventh Ave, PO Box 177, Antigo, WI 54409. Phone: 715-627-1414. 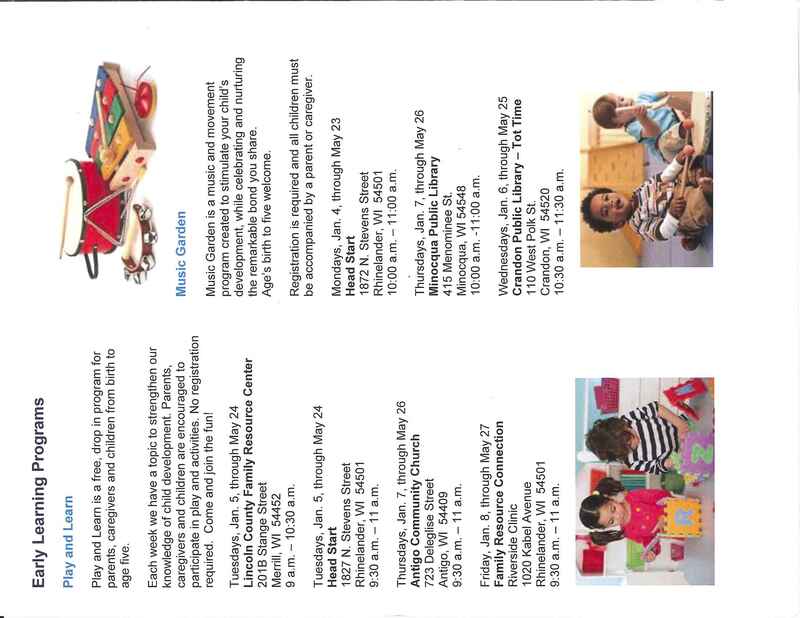 Family Resource Connection: 1020 Kabel Ave., Rhinelander, WI 54501. Phone: 715-361-2890 or toll-free (888) 266-0028. Top 10 Feeds and Reads Parent Resource List Have you ever taken a quick look for parenting and family resources online and looked up hours later to realize you fell into a digital rabbit hole? Family Living Programs’ Digital Parenting Education Specialist, Anne Clarkson, highlights the ten top parenting and family online resources. She noted online databases, libraries, podcasts, video archives, and websites and also recommended Facebook and Twitter feeds to follow to effortlessly stay in the know about family and child development research. The focus of this website is on grandparents who are raising their grandchildren and others who are raising their relatives’ children. Supporting community home visiting programs in Wisconsin. Tools for practitioners and policymakers to develop, evaluate and improve prevention programs for children, youth and families.